Ministry of Commerce and Industry, Govt. of India through Department of Industrial Policy and Promotion (DIPP), with an intent to building a stronger eco-system for nurturing innovation and growth of the Start-ups in the country, has come up with a new notification (G.S.R. 364(E)) on 11th April, 2018 (“Notification”) dealing with the revised regulatory framework for the Start-up’s in India. This Notification supersedes the earlier notification of the DIPP. The Notification has brought out certain changes in the regime for the Start-ups especially with respect to taxation and in this note, we have given a brief on the tax implications and how it will affect the life of the Start-ups in the country. While launching the Start-up India initiative, in order to help the Start-ups in overcoming their initial hurdles in the business, the Govt. of India had offered various tax benefits as well as relief under labour law compliances to the Start-ups registered with the ministry. Under the tax relief extended to the Start-ups, the Start-ups are entitled to claim their profit and gain generated pursuant to business (100% profit and gain) as deduction while computing the taxable income for 3 (three) assessment years under the Section 80-ICA of the Income Tax Act, 1961 (“Act”). 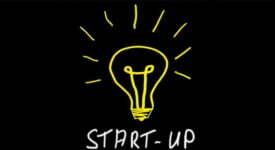 Start-ups were given the right to choose any 3 (three) assessment years during the 7(seven) years of recognition as a Start-up. This benefit was extended primarily to facilitate the growth of the Start-ups’ business and availability of the working capital during the initial years of operation of the Start-up. 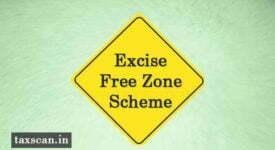 Exemption Notification further empowers the DIPP to provides additional conditions to be satisfied by the Start-ups to avail the exemption benefit from the Angel Tax. 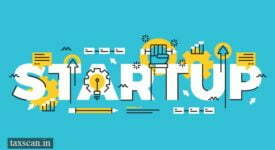 The previous notification on the Start-ups, did not prescribe any additional requisites for availing Angel Tax exemption and the only requisite was that the entity should be a ‘Start-up’ within the ambit of the criteria provided for a start-up under the earlier notification no. G.S.R. (iv) the Start-up has obtained a report from a merchant banker specifying the fair market value of shares in accordance with Rule 11UA of the Income-Tax Rules, 1962 (IT Rules). Earlier, a Start-up had to obtain a single certificate for availing the tax benefits including the Angel Tax benefit, however the present Notification has introduced a separate mechanism to avail the Angel Tax benefit. The Notification prescribes the requirement of a certificate from the Inter-Ministerial Board for the tax benefit under the Section 80-IAC of the Act and a separate approval from the Inter-Ministerial Board for availing the Angel Tax benefit. The eligible Start-up can file an application in Form-1 (as provided in the Notification) for the certificate under Section 80-IAC of the Act and in Form-2 (as provided in the Notification) for the approval purpose for the Angel Tax benefit. Capital is one of the major concerns of most Start-ups and Angel Tax was a major cause of worry for the Start-up companies since for most of these entities, the initial funding was crucial for the growth of their business. Due to the concerns on Angel Tax, some of the start-ups were looking at ear-marking a portion of the investment amount towards tax purpose which was mostly not acceptable to the investors. This concern was mostly alleviated by the Government with the exemption provided for Start-ups from Angel Tax in 2016. However, with the Notification being brought into effect and criteria being set, we can note that the Government is attempting to provide such benefit only in case of investments by seasoned investors or institutional investors and the benefit is stifled in case of small individual investors. As such, the concern of start-ups on payment of tax towards the premium amount would still exist in the event of a substantial angel investment or venture capital investments. 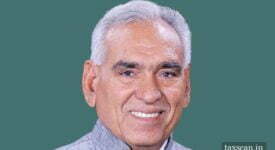 It is also to be noted that, though this benefit is available for the entire period of 7 years, however, any successful start-up generally crosses the threshold of ten crores much before the cycle of 7 years’ life. 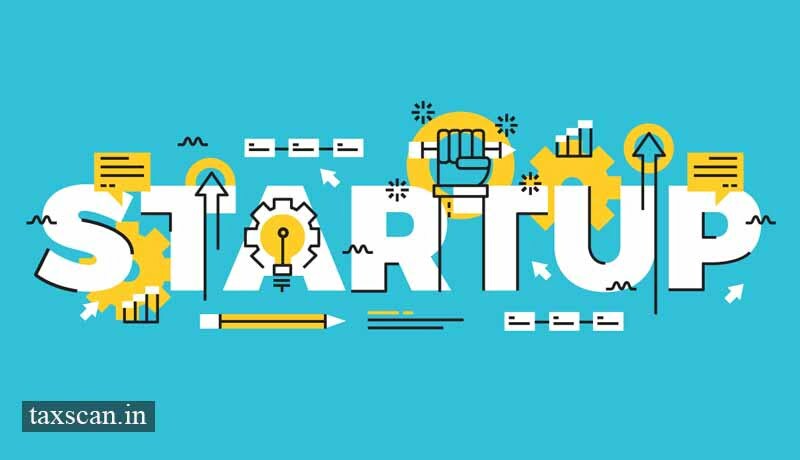 In this regard, the criteria stipulated by the Government has not taken into account the requirements of the start-ups as per the present market circumstances. Further, the fair-market valuation prescribed under Rule 11UA of the IT Rules does not adequately provide for valuation of the intellectual property rights, which forms the major asset for most of the Start-ups. Many early-stage start-ups rely heavily on funding from angel investors to build the groundwork necessary to further expand their business operations and as a ground for venture capital investments in future. By limiting the Angel Tax benefits, the Government has taken a step to clearly define the benefit to the angel fund in the Start-up company. Further, limiting the scope of the eligible Start-up and the eligible potential investors for the purpose of availing Angel Tax benefit, is a major blow to the Start-ups as it will limit the available investors from putting their money and trust on fledgling and early-stage Start-ups. Anjali Haridas is a Senior-Associate at Fox Mandal & Associates and Prakash Chandra Mishra is an Associate at Fox Mandal & Associates. The authors are part of the Corporate Commercial team of Fox Mandal & Associates, Bangalore. The views expressed herein are the personal views of the authors and does not reflect the view of the Firm.